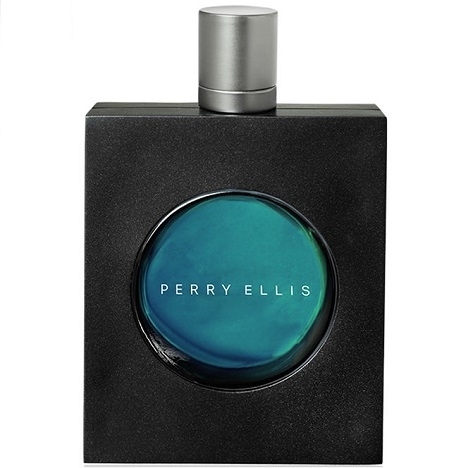 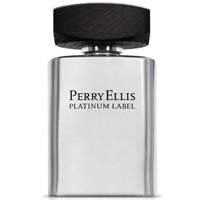 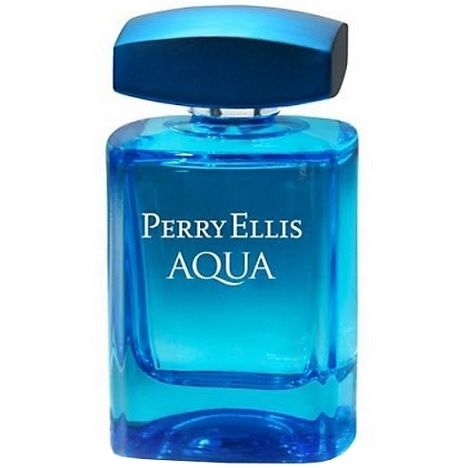 "Described as a woody aromatic scent, Perry Ellis for Men opens with bitter orange, cardamom,..."
"Perry Ellis for women is a fresh bouquet floral fragrance with a mix of white flowers and fruits...."
"Perry Ellis Love opens with sparkling notes of citrus and white pepper. 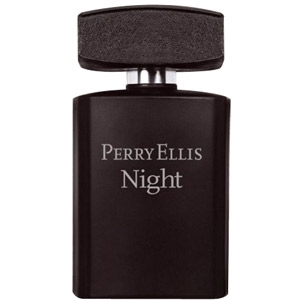 The floral heart mingles..."
"Perry Ellis NIGHT opens with sparkling notes of blood orange, pomelo and citron leaves. 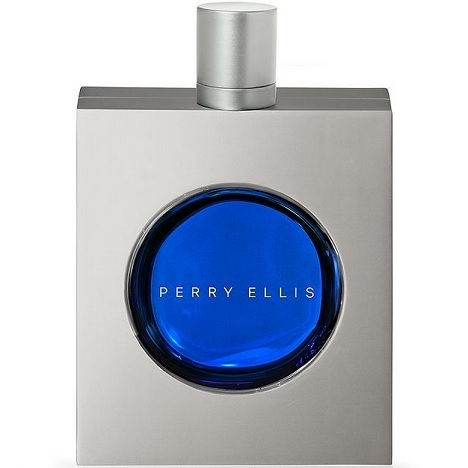 The..."
"The scent opens with sparkling notes of mandarine ice, bamboo and rosemary. 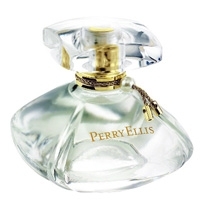 The heart features..."
"Spirited opens with citrus notes of mandarin blended with red apple and ginger. 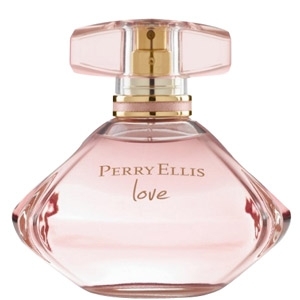 The heart is made..."